University members who are part of a human sciences program appoint a university representative to the Human Sciences Board of Directors. This representative is usually an administrator in the college housing the academic programs. 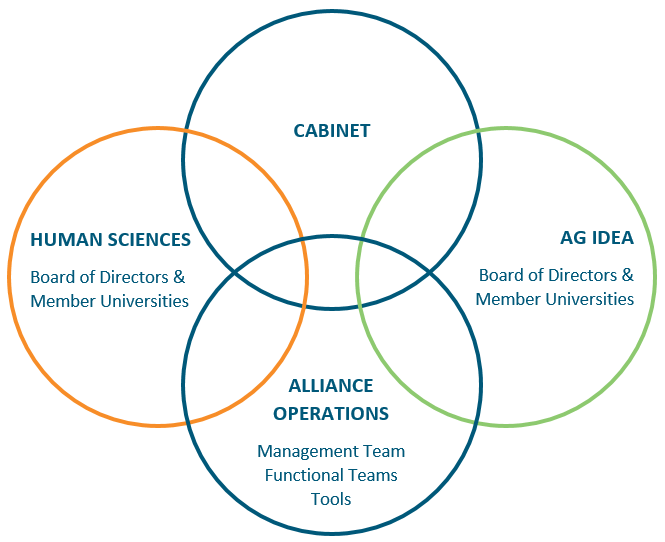 The Human Sciences Board facilitates collaboration among its member universities and supports the development and maintenance of exemplary academic programs.